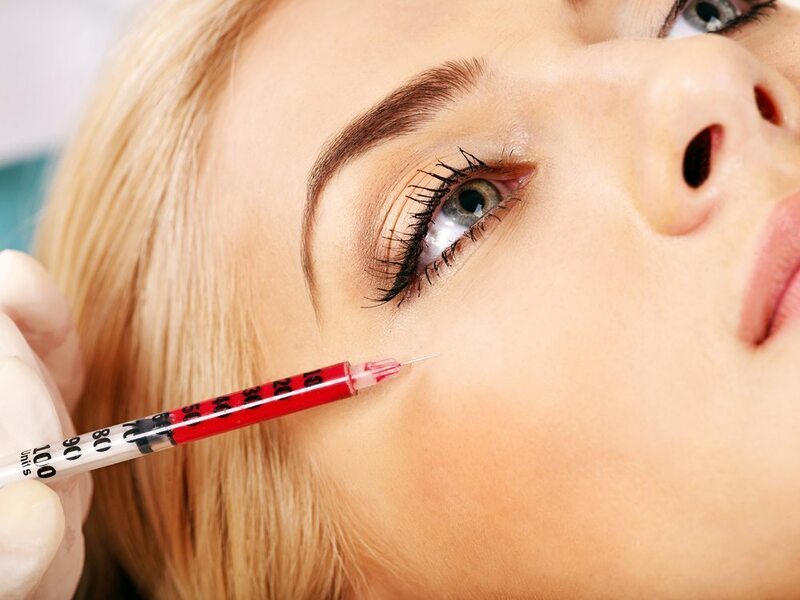 Botox may benefit stroke patients. Injecting botox injections into the arm muscles of stroke survivors may help in long term recovery, states new research. Researchers at Neuroscience Research Australia (NeuRA) here monitored nerve activity in the arms and brains of stroke survivors before and after (botox) injections in rigid and stiff muscles in the arm. They found that botox indeed improved arm muscles but also altered brain activity in the cortex – the brain region responsible for movement, memory, learning and thinking, the journal Muscle and Nerve reports.